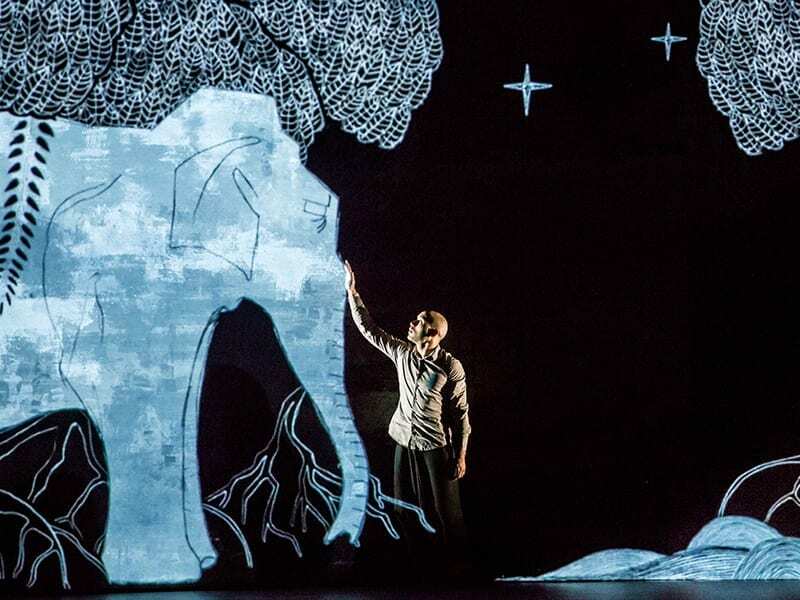 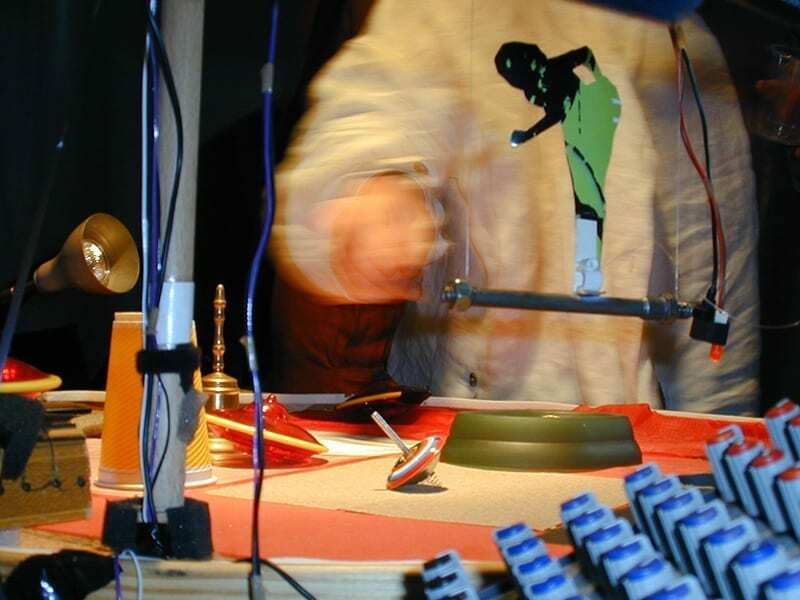 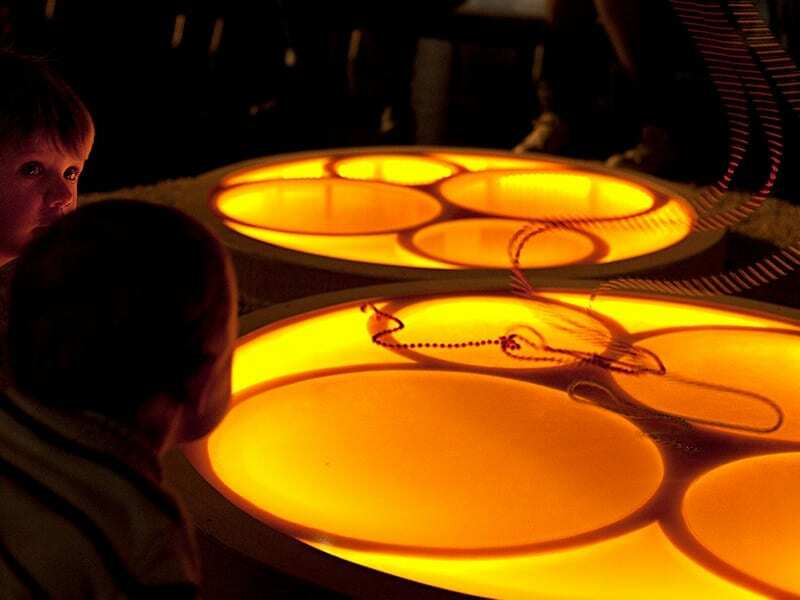 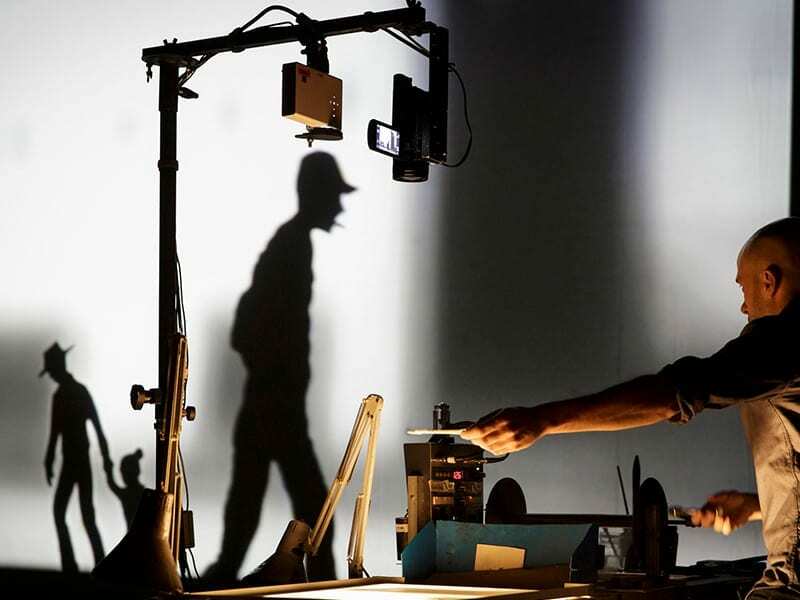 Midway between show and installation, Sensacional is an audio-visual experience designed for children aged 18 months to 3 years, but dedicated to an audience of all ages. 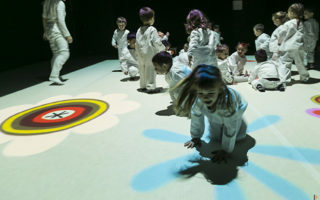 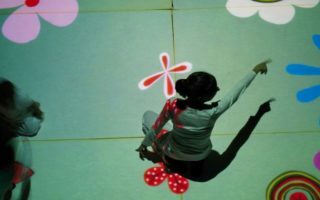 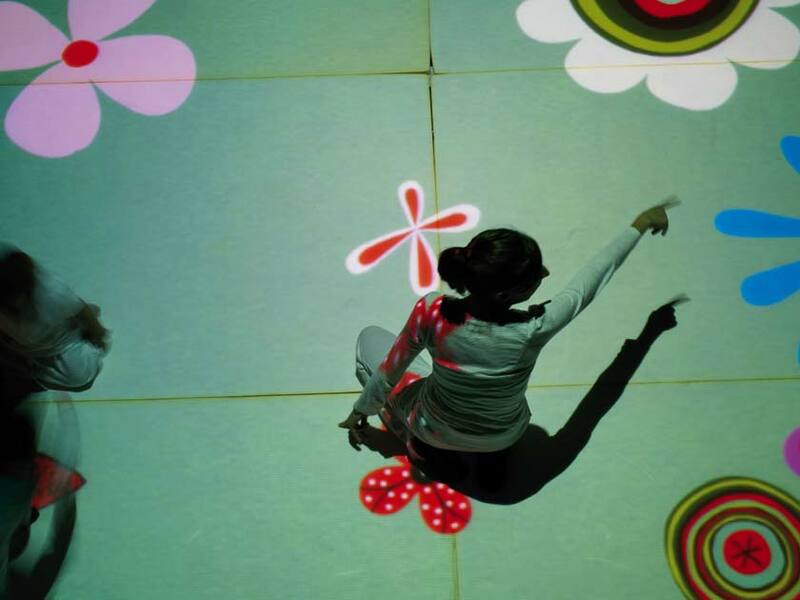 A white carpet becomes a frame in which the young spectators are called to move freely to interact with an absolute blast of images, lights and sounds. Sweet fantasy creatures appear and engage the little protagonists – first dressed in white clothes – inciting them to chase or play with them. 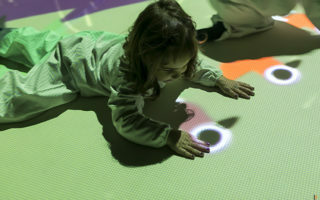 There are bright flowers, colourful and brilliant mushrooms and a myriad of ladybirds and other cute animals able to change their shapes and colours. 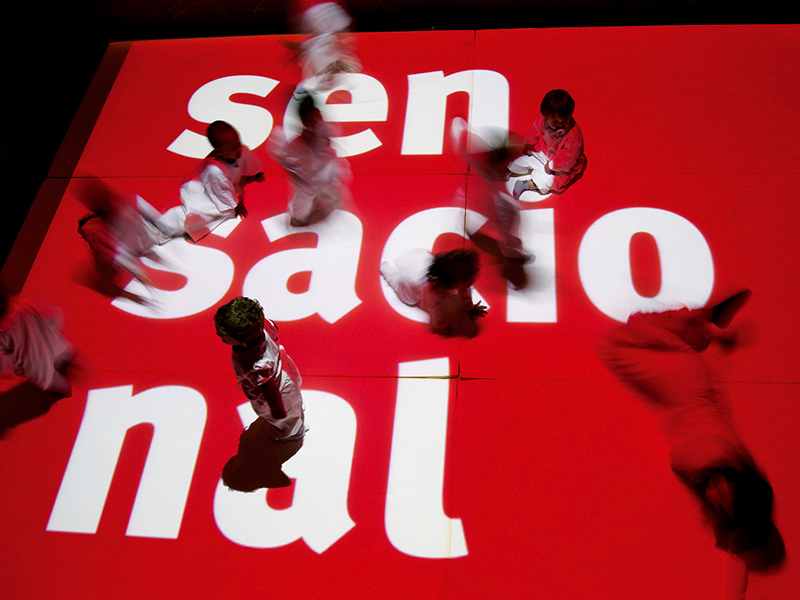 Created by IMAGINART, a Catalan company particularly committed to creating shows for children, Sensacional is a great, challenging and interactive game but also an entertaining and unpredictable art experience that, in changing shapes and colours, opens the door to a dream world, suspended between the absurd and the surreal.